BrightWall® Waterproof Panels are the ideal solution for homeowners who'd like a brighter, more beautiful basement but are not ready to finish the space. 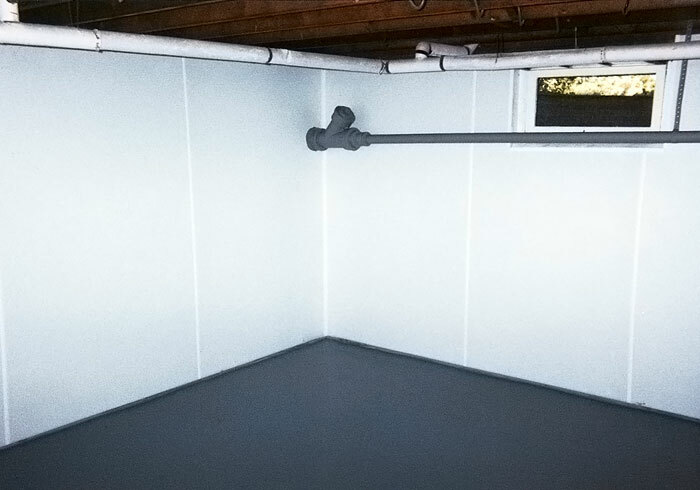 These waterproof wall panels create a vapor barrier on your basement walls, keeping back the humidity that passes through the pores of the concrete walls. 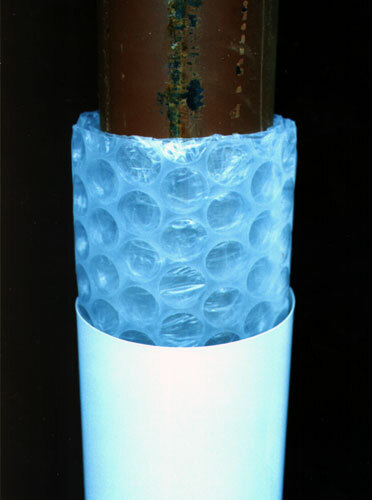 If your basement walls are leaking through cracks, or water is seeping through the concrete itself, BrightWall® can be tucked into your perimeter drain system, directing the water to your sump pump system. Whether you're interested in waterproofing your basement, or you're preparing the space for finishing, we're the experts for you! To learn more about our wide variety of products for your basement walls and floors, contact us by phone or e-mail today! Your local Basement Systems Dealer will provide you with a free basement quote and answer any questions you may have about upgrading your space. BrightWall® Waterproof Panels are a great choice for homeowners who want to upgrade the appearance of their basement -- but are not planning on finishing the space. 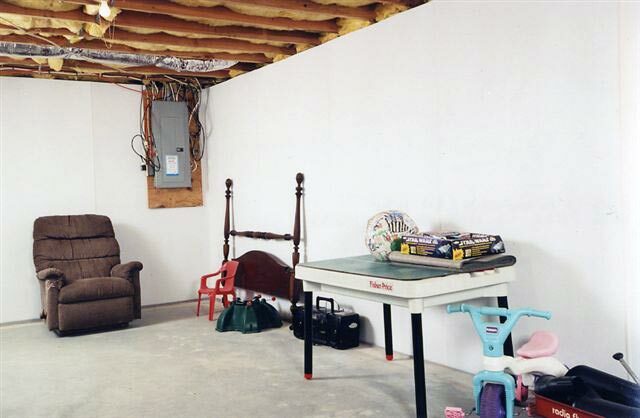 Your basement will be bright, cheerful, and drier than ever before! Waterproof paints and coatings tend to chip and flake off the walls in as little as 6 months. Once it does, it leaves an ugly mess that's difficult and labor-intensive to repair. BrightWall® is a washable, waterproof wall panel that's mechanically fixed to your basement walls. 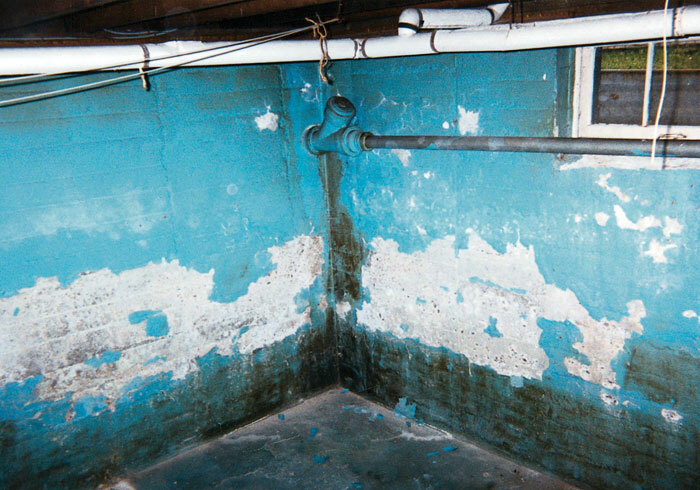 No matter how much moisture or efflorescence is present, these walls will never come off. That's something the waterproof coating people can't promise! No More Ugly Support Posts! Your walls may look great, but what about those ugly, rusty support posts? Our BrightPost™ system is a great solution for this eyesore! We cover each panel with a padded layer, then cover it up with our BrightWall® material. It's a finishing touch that makes your basement look great! 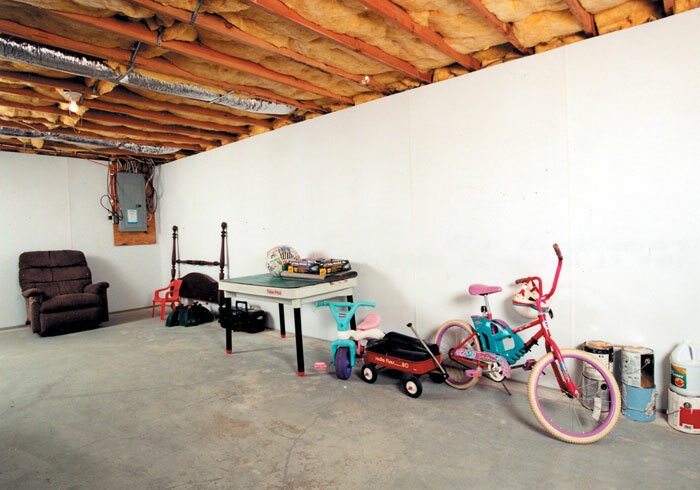 Learn about our other Basement Wall Systems. Create A Drier, Brighter Basement Wall Surface! Your local authorized Basement Systems Dealer can provide a fast, professional installation of our warrantied BrightWall® Panels. Typically, a full installation of this product is completed in one, perhaps two days' time. To learn more about this product -- or any of our other basement wall and floor products -- contact us by phone or e-mail today! We'll connect you with your local dealer, who can schedule a free, no-obligation basement wall installation quote! 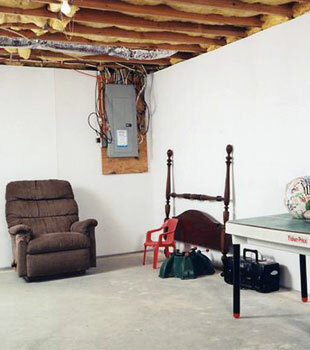 Each of our free quotes includes an on-site inspection and measurement of your basement walls, as well as an expert consultation, where we answer any questions you have. Before we leave, we'll provide a cost quote to you as part of our service -- and we'll mail you a complimentary copy of our full-color basement book! 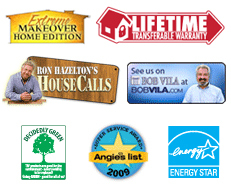 Our dealers have served hundreds of thousands of customers worldwide! Our network operates throughout Canada, the United States, and the United Kingdom. There's a locally owned and operated dealer in your neighborhood that's waiting to serve you!